It can happen at any time . . . walking down the street, picking up groceries in town, driving to work . . . at any moment, one could stumble upon a box of puppies someone has carelessly dumped on the side of the road, not concerned with whether or not someone might save them. Thankfully, there are people in the world who care about their safety, but sometimes they might not know what to do with a box of wriggling puppies. Here is a checklist of seven things to do when a box of puppies is found. 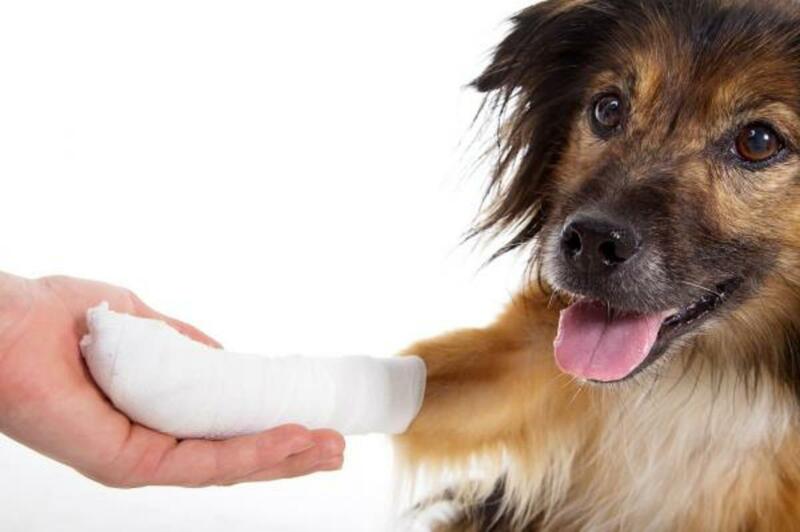 Of course, getting them to a veterinarian is extremely important, so be sure to do that as soon a possible. The vet can assess how old they are, if there are any issues you may be unable to see or feel yourself, and can advise the best course of action. One of the most important things to not do when in this situation is panic. Like other emergency situations, people will panic and waste precious time that could be used to get things taken care of. Quickly load them up in the car, or if you are unable to do so, call a family member or trusted friend who can take them home and get them off the street. The sooner they are taken in, the sooner care can begin and the higher the chance that everyone will make it. Every second counts! Getting them inside a house is the most important thing. Puppies can easily die or become seriously ill if they are left outside without a mother for too long. Puppies can fall quickly to chill or heat, much like human babies. 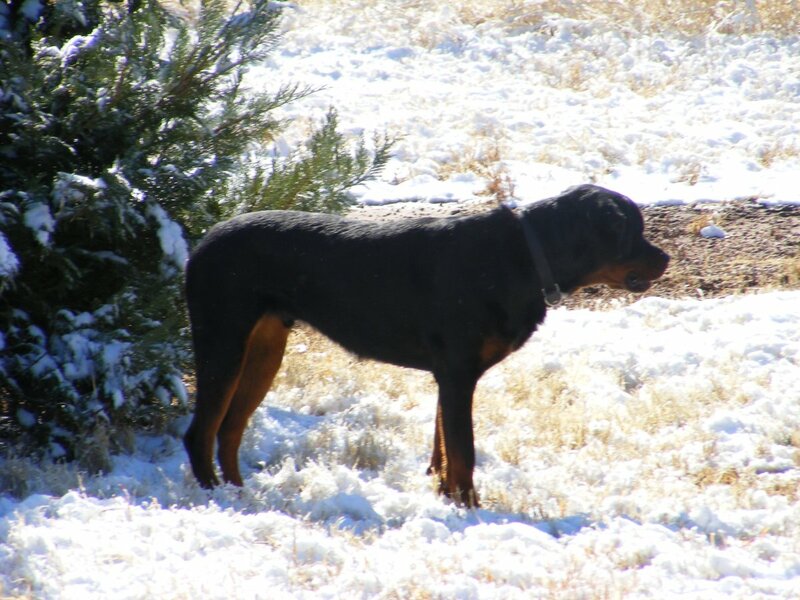 Wrapping them in a blanket or placing them in a warm room of the house will keep them from becoming too cold, and will also allow ample time to check them over. Once they are inside and safe from the elements, the next step is checking them over for cuts, broken limbs, or other injuries. Puppies, much like human babies, can become ill very easily, so check for any runny noses, coughing, sneezing, loss of appetite, or vomiting from them. If they have any symptoms, be sure to keep them away from the other animals in the house. It is crucial for puppies to eat and drink, so if they won't then they need to be taken to a vet right away. 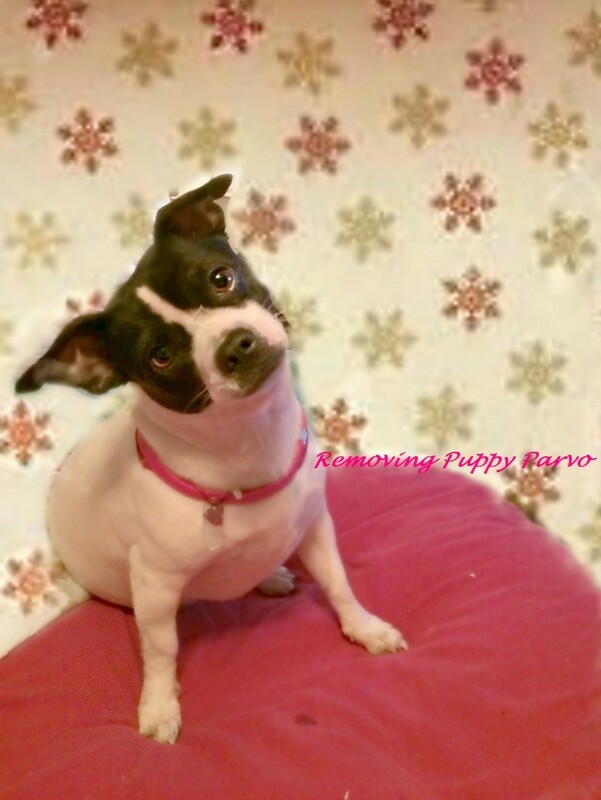 Two illnesses that puppies are especially susceptible to are canine parvovirus (parvo, for short) and distemper. Both are highly contagious, which means if one puppy has it, the rest will either have it soon or already do. Puppies who are very small or who are really young are at the highest risk of not surviving, so they need to be taken into the vet right away. Parvo and distemper can wipe out whole litters easily. 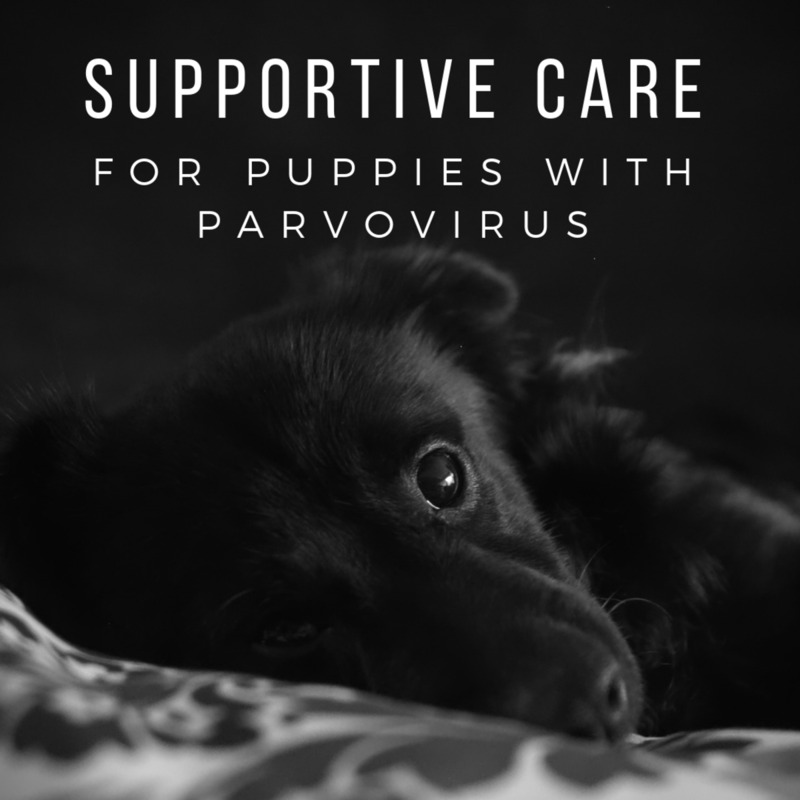 There are two types of the parvovirus: intestinal and cardiac. The intestinal variety is the most common and often leads to anorexia in the affected puppy while the cardiac attacks the heart muscle and leads to a much faster death than the intestinal. 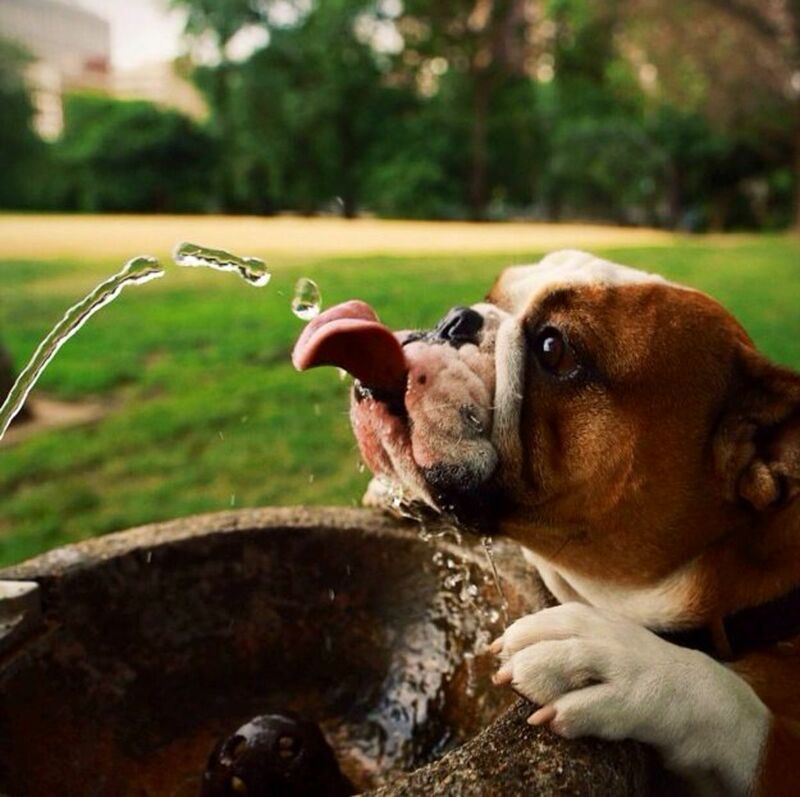 Often times, dogs will also stop eating and then eventually stop drinking water. They will lay around and refuse to get up. Puppies will sleep a lot and have none of that energy they are known for. Be sure to get them vaccinated against the virus (as well as distemper) as soon as the vet allows. It is imperative they do not catch these illnesses. Distemper is the other deadly illness puppies can catch. This illness is extremely contagious, and can be passed through urine, poop, coughing, and sneezing. Affected puppies or dogs should be isolated to keep the others from catching It as well and taken to the vet so treatment can be started immediately. After going over them to check for injuries that need to be tended to right away and identifying any illnesses, the puppies need to eat and have a drink. Determining their age will help in figuring out what to feed them and if they can drink water. Depending on their age, puppies may need milk replacement, soft puppy food mixed with broth and milk replacement, or solid puppy chow. Older puppies who eat chow will need clean water to drink. 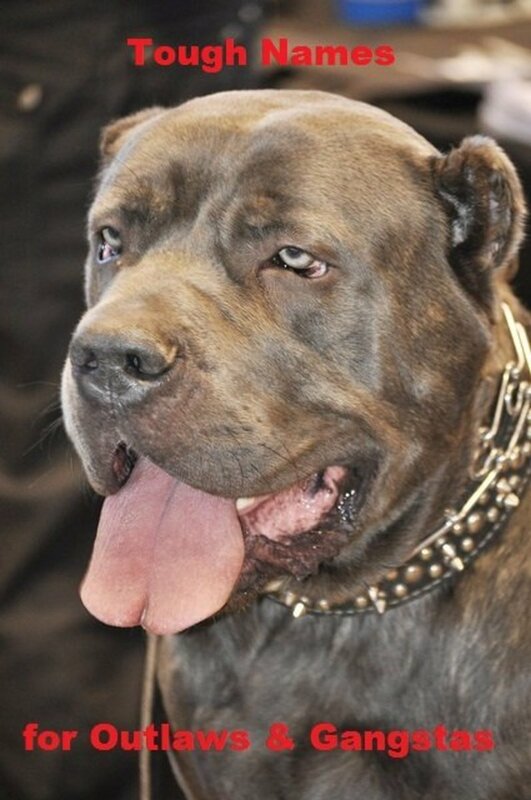 Puppies with control over their movements and good balance, bigger teeth, and open eyes can probably chew food and lap water from a small bowl, whereas younger pups with smaller teeth or no teeth, closed eyes, and unsure movements will need a bottle and milk or soft puppy food. Be sure to keep an eye on the puppies when they eat to make sure everyone gets a chance to eat (sometimes the little ones get pushed aside by the bigger ones). 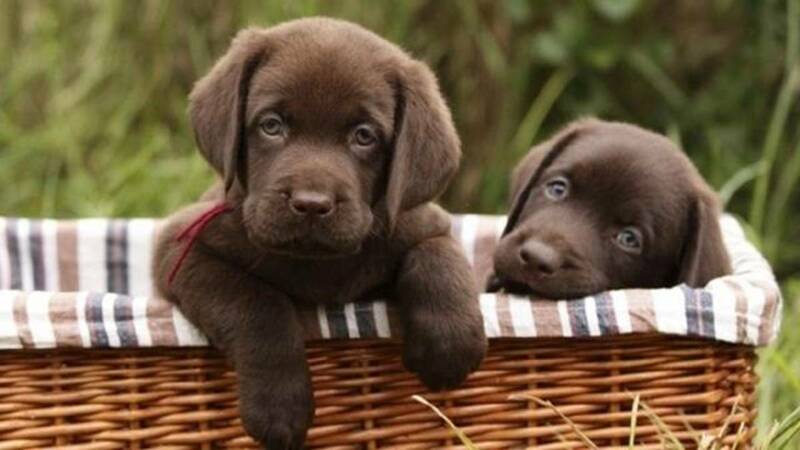 Younger puppies will need to eat every few hours, while older ones can eat a little less frequently. Water should be available to them all the time. Just watch that they don't choke or snort it up their noses as this can lead to pneumonia. Dehydration and anemia can be dangerous for anyone, but for puppies, it can be especially life-threatening. Puppies suffering from either of these won't last long without treatment, so it is important to check for signs and begin care at home right away. To test skin elasticity, gently pinch the skin on the back of the puppies' neck and see how quickly it snaps back in place. If it takes a long time to go back to normal then they are dehydrated. Anemia is also extremely dangerous, so if the puppies have any symptoms, it is best to get them to a vet as quickly as possible. There are supplements in many stores that carry pet supplies that can help with less severe anemia, but it is still best to have a vet check them over anyway. Another important thing to check for is any little parasites. Fleas and ticks are easy to spot as they crawl along the skin. They can be especially dangerous to malnourished puppies as they are taking away essential nutrients through the blood. Treating puppies can be tricky as younger puppies are not able to take medicine or endure flea/tick treatments. 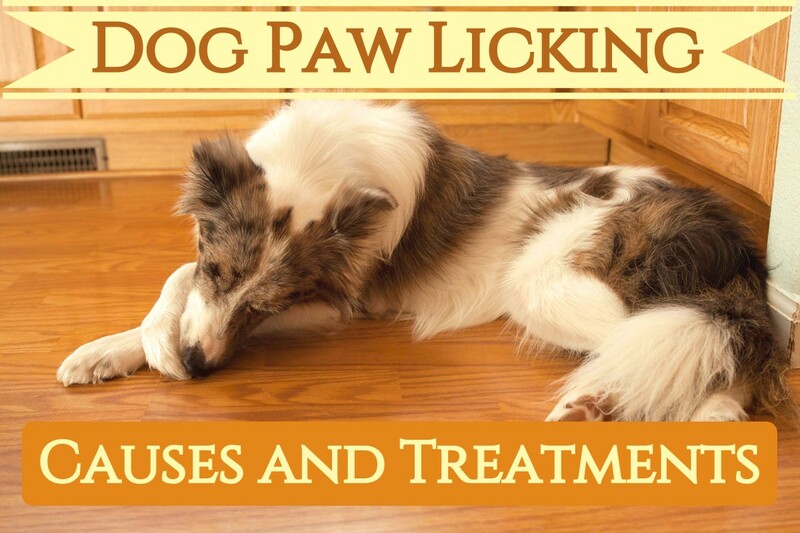 Bathing them frequently, treating the larger animals in the home, and using safe treatments such as Diatomaceous Earth (of the food grade variety) can help kick the fleas and ticks. Be sure to pick off any ticks and throw them in a toilet or sink. Do not just throw them on the ground. Note: Be sure not to make their bath water too hot or cold, and dry them quickly afterward to avoid them catching a chill and dying. Using Dawn brand dish soap to wash them is great as it dissolves the shells of fleas and kills them. To use the Diatomaceous Earth, simply rub the powder over their bodies, let it sit for four hours (the longer the better), and then bathe them. Do that weekly until the fleas are gone. Note: Diatomaceous earth is also great for preventing worms when consumed. Always consult with a vet before feeding it to any animals in the home. Another deadly parasite puppies often have, but is harder to spot, is intestinal worms. There are a variety of worms, but they all generally cause a bloated belly in puppies. 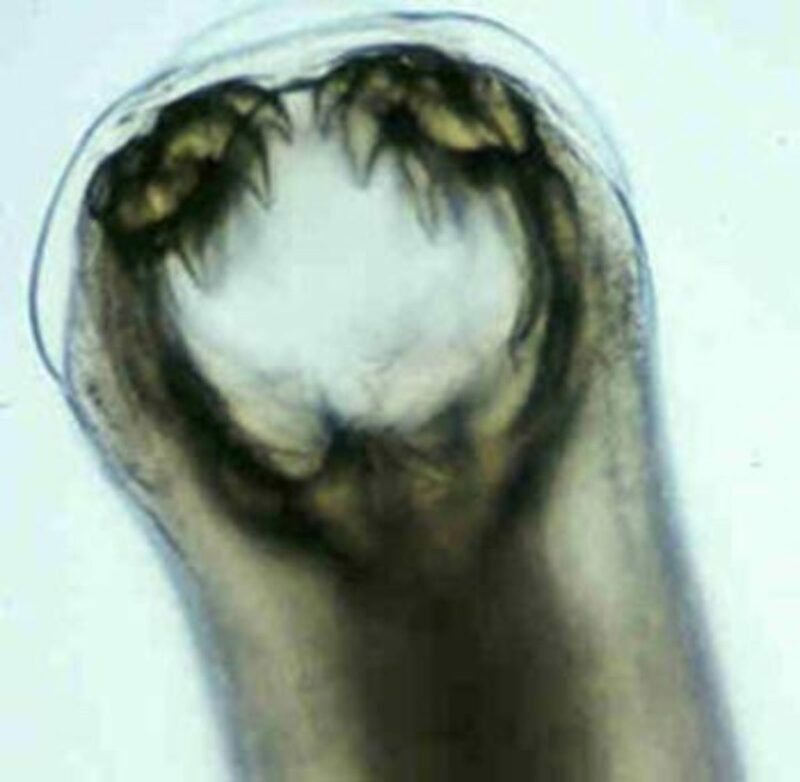 If they waddle around and look almost like pregnant dogs, then chances are they have quite a few worms in their belly. Most puppies are born with worms regardless, so it is normal for them to have them, but if not treated quickly they can quickly drain the puppy of nutrients and lead to death. It is important to have them tested by a vet so that they can determine what kinds of worms the puppy has and treat them properly. Roundworms and hookworms can be seen in the puppy's poop, so be sure to take a look after they use the bathroom. When they begin treatment, they will often have upset stomachs and plenty of diarrhea. Keep an eye on the smaller puppies in the litter, and make sure everyone gets plenty of fresh water as diarrhea can lead to dehydration. Above all else, after they are warm and fed, getting them to a vet is very important. Even if the puppies seem healthy, there can be illnesses or diseases not obvious to the eye. With special care and plenty of love, abandoned pups can grow into wonderful family friends!